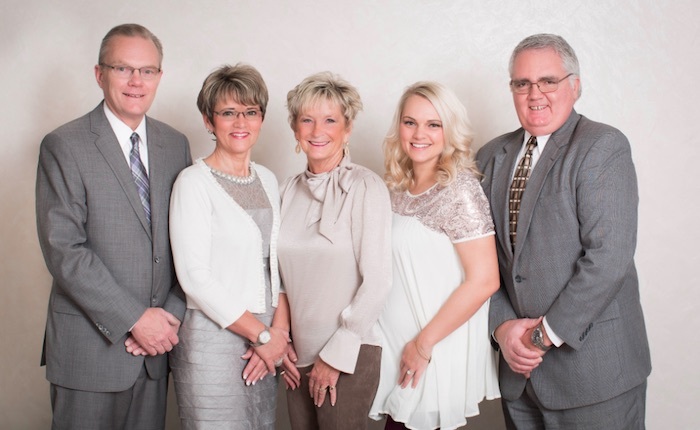 Since 1893, Brown-Van Hemert Funeral Homes’ philosophy has been to provide personalized and meaningful services to meet the needs of each family we are privileged to serve. We understand each family's wishes are different, and that is why Brown-Van Hemert Funeral Home offers a variety of options, as well as a variety of price ranges. Together, with the family, we can create a service of remembrance as unique as the individual. Our staff is well versed in the traditions of all faiths and will gladly attend to every detail on your behalf. Thank you again for the trust and confidence you have given to us over the years. If we can be of assistance to you, please feel free to call us any time, day or night.